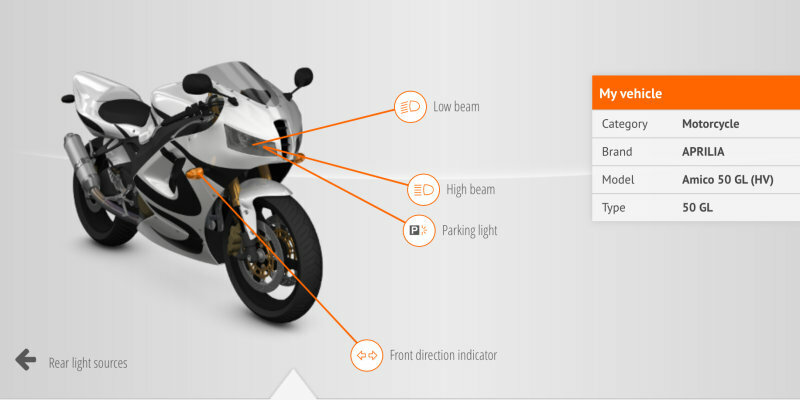 OSRAM ORIGINAL motorcycle bulbs are more than just a standard lighting solution. 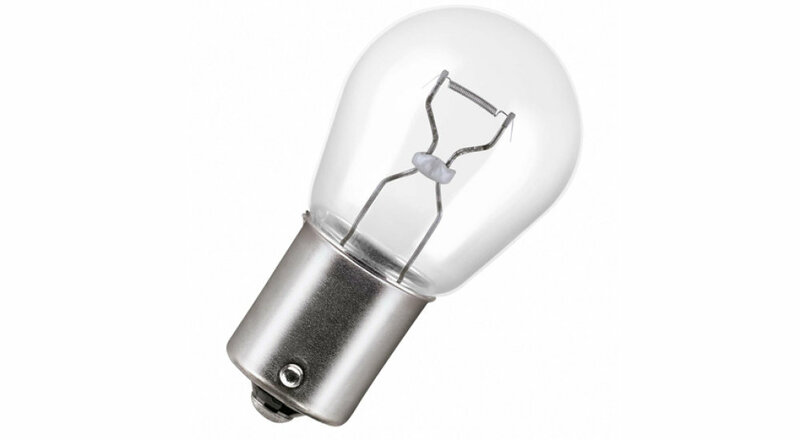 Whether as standard original equipment for motorcycles or as replacement s, these bulbs feature high quality and reliability. The ideal replacement bulbs for your motorcycle or moped, OSRAM ORIGINAL bulbs have been tested for vibration resistance. 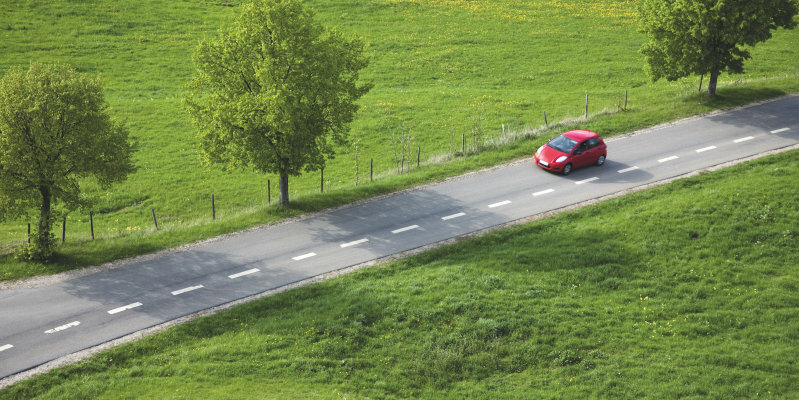 OSRAM’s ORIGINAL LINE HS1, S1, and S2 scooter lights combine reliable quality with a high level of brightness, long lifespan, and good value. They are the basic products for anyone seeking perfect replacement bulbs for their scooter. Above all, the OSRAM ORIGINAL LINE S1 and S2 bulbs offer superb brightness and a particularly long lifespan compared with conventional standard halogen bulbs – without any black discoloration. 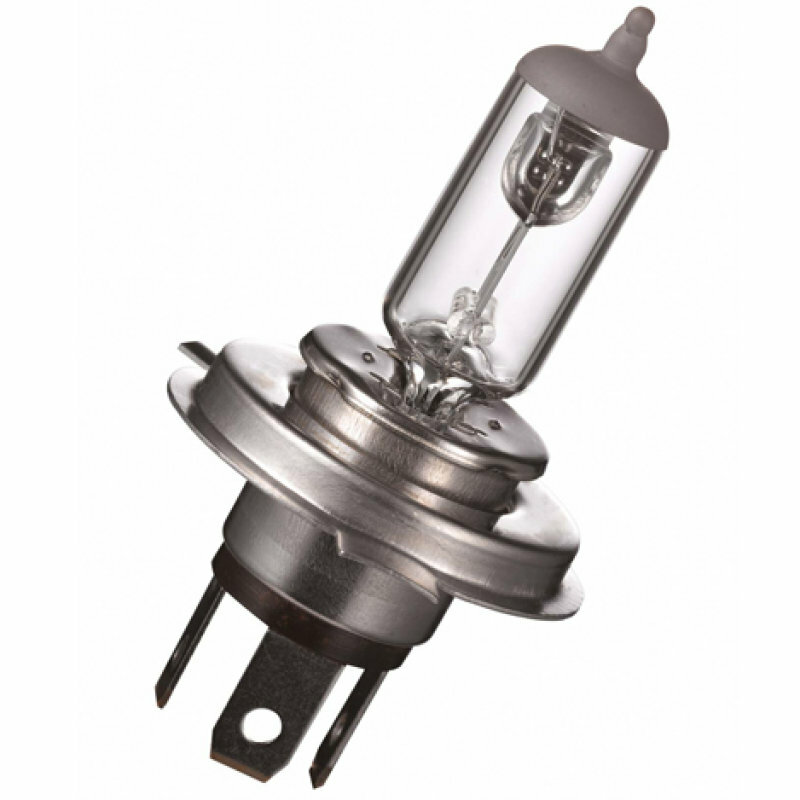 XENARC ORIGINAL bulbs feature a long lifespan, as well as OEM quality. 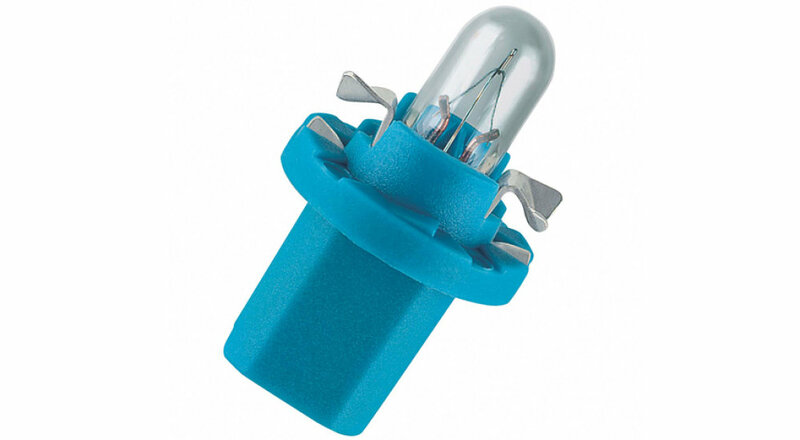 These xenon (HID) bulbs are the ideal replacement for defective light sources. Their colour temperature of up to 4,500 Kelvin simulates natural daylight, which is more pleasant to the eye than standard halogen light. 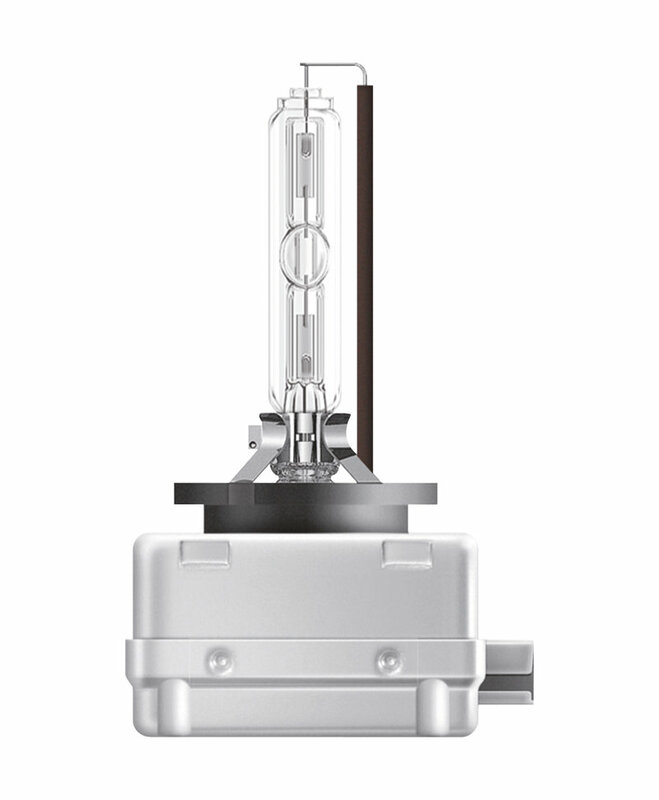 OSRAM provides a guarantee of four years for XENARC ORIGINAL bulbs. We recommend using a qualified mechanic when replacing XENARC bulbs. 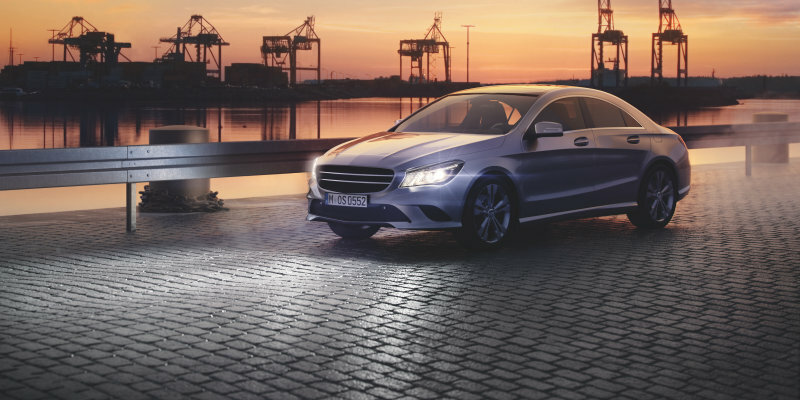 Whether as accent lighting, decorative light, or simply as a spare part – the ORIGINAL LINE auxiliary bulbs are highly recommended for auxiliary lighting. They combine renowned quality with optimum brightness, a long lifespan and an excellent price-to-performance ratio. 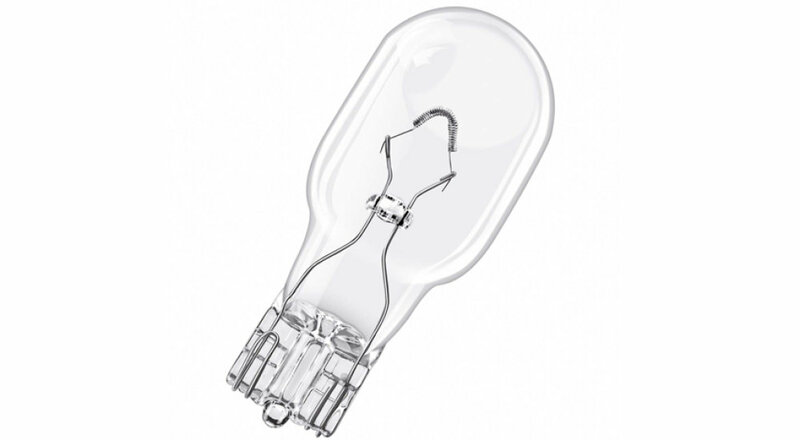 Looking for the right bulb for your motorcycle? 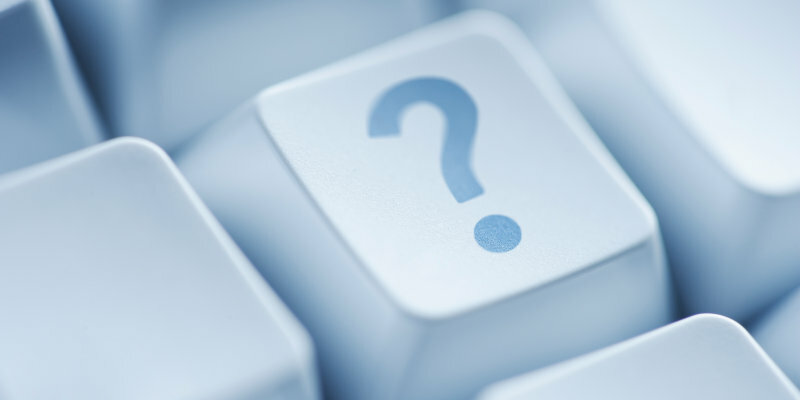 Find a suitable bulb for your needs with our online tool.